Artists have a way of reading the future, Da Vinci on air travel, Poet William Blake prefiguring Einstein’s space-time continuum. And then this. Here, a set of uber Hollywood moguls side step our current fixation for VR and 360 degree films for the future’s heir. The future isn’t virtual, it’s real — relating to how our senses deal with objects in this perspectival ecosystem. No goggles, no perceived hyper-real. No, the future is advanced AI animatronic kinaesthetically programmed to be cognisant of their surroundings to please their guests. At the Shanghai Expo in 201o, this was then future ala Star Trek. AI isn’t a new idea. J.J Abrams, and husband and wife team Lisa Joy and Jonathan Nolan (brother of Inception creator Chris Nolan) have rebooted a franchise. The original #Westworld was directed by sci-fi exemplar Michael Crichton in 1973 staring a moody Yul Brynner. Its theme, as now, re-presents wealthy guests paying to be immersed in a world in the distant future. A world contrived along the lines of Jason and the Argonauts(1963), where human engineers play gods looking down on their creations and tourists indulge themselves by sleeping with prostitutes and murdering the hosts — human’s greatest flaw and fantasised pleasure become the ultimate theme parks offerings. Its debut has caught the critics and audience’s imagination. The artistry is evident, our conscious tilt inevitable. Watch as ensuing digital conferences re-launch AI, given tech’s penchant for realising Sci-fi. Technology to foresee the future infects many of us. Jules Verne may be ordained as conceiving science fi-action but you only need to look at 14th Century Dante’s inferno to realise the artists’ mind at work back then, and further back still with homo sapien’s opus dei of all technologies, the alphabet. Westworld trades off another asset, the greatest underrated technology of them all, memories. By its repetitive return to a scene, we witness our own freudian expositions — that moment in your sleep when you keep returning to the same location, again, and again, and again. This phenomenological experience is one of the least understood, but one of the most explosive. Everything we do is instantiated by memory. Even knowledge must play second fiddle. Without memory you are a tabula rasa. Memory shapes our being, whether direct or prosthetic (derived from television). The artist through intuition, a break in convention knowns, and is able to hot wire their synaptic pathways to glimpse worlds beyond what could have been recollected. The future transposed to a screen is often always skewed. In Westworld, as with Star Trek, black people are a deficit in mnemonics. The future sees them still as an under represented people — that is a shame even if Thandie Newton’s character is impressive. Slide into Netflix and Sense8 is truly global and feasts on diversity and multiculturism. 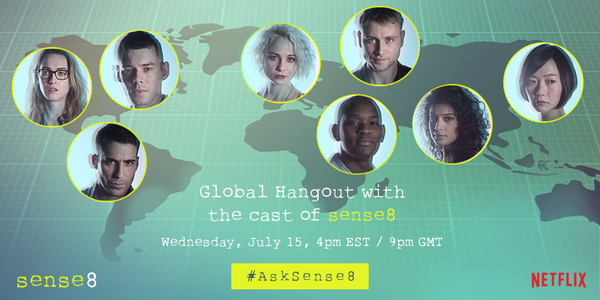 Each diverse character brings inordinate strengths, some physical as Van Damme (a black guy) often harnesses the power of his Chinese martial arts sense 8. The future fascinates journalism, or should I say its new scions. It’s as if journalism is missing a spare unknown limb or that Einstein’s 4th dimension has finally awoken the journalism fraternity and they’re on the hunt for their own Higgs boson particle. 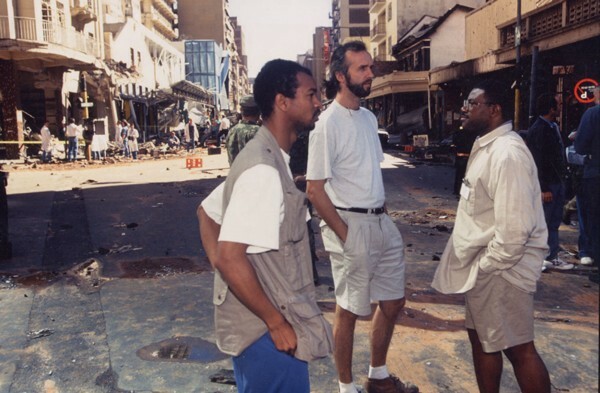 I’ve been involved in that excursion since my career start, standing amidst bomb blasts in South Africa’ circa 1993. However, I’m cautious. Paradoxically, as a technologist the future of journalism is so bound by hardware that race and culture appear benign at best, inconsequential at worst, but that’s exactly where we should be focusing our efforts. ‘What will save journalism?’ is a perennial mantra. We can’t bare to remove ourselves from the idea that a traditional way of seeing the world is in decay. You may disagree with movements such as #Blacklivesmatter or the relevance of #blackbritish — a focus on a segment of British society against a backdrop wider bouquet of BBC programmes — but the lens in which they see the world has long been generally ignored. Isn’t one of journalism’s feats to understand and explain? Journalism, a construct, has 300 years plus form, and in those years has changed, sometimes imperceptibly, sometimes with great strides. Yet often we forget that one of its main tributaries, news, is conceptual. Yes that’s right unlike the square root of four, which is fixed, news isn’t. Events occur, which we deign as news and then detach a group of professionals equipped with 20th century thinking processes to make sense of the world. We equip them with a skill set and tools, but rarely do we explore ourselves — the Descartian ‘I’. In Westworld’s conceived realities, if they ever introduced a reporter into the plot their private and public metrics would be a matter of interest in the lab, made visible on the screen. Now, more so in the future, who you vote for, your upbringing, your likes and dislikes presented from mnemonics will matter a great deal. If you’ve never taken an interest to report on some issues because they’re not integral to your memory system, how are you made to care about them. There is a nuanced shift in behaviour between caring and doing. 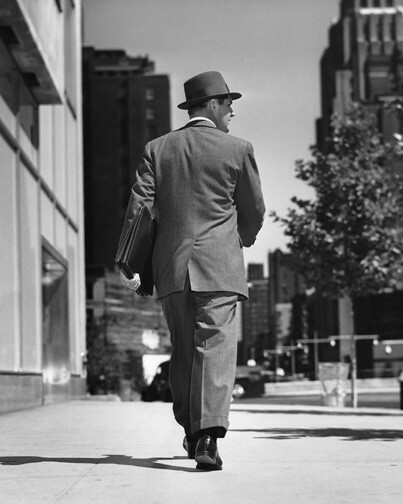 What’s made journalism so removed from the everyday is the many practitioners don’t reside in the everyday of others. It is irreconcilable. We imagine a mean of empathy and understanding accorded to those we entrust with educating us about what we should think and how we should think. This thing called journalism seeks to construct a compressed delineation of events over space and time into 2.20 seconds. It has had its brilliance. When CBS and NBC conceived of its form, followed by the BBC, it would upend documentary. Now, there was a way of telling people ‘summaries’. Its brilliance was also its predictability and asymmetric conversation workflow. This is where Westworld’s engineers trip up in the series. It is a drama after all. Everything appears right at a time and place until society moves on, or glitches become malfunctions. In Westworld bad things are about to happen. In real world they already have time and time again, with the construct attempting to sate our appetite for human endeavour but offering quite often little intrinsic insight into problem-solving. Art, architecture, design, medicine, engineering have all sought alternative addresses towards comprehending a world that evolves, driven by the white heat of technology. Mainstream video journalism, even with its technology remains epistemologically rooted in its traditions. You’re inclined to think, Journalism the art of understanding the world is far too important to be left to traditional journalism. We have been made to view one reality. 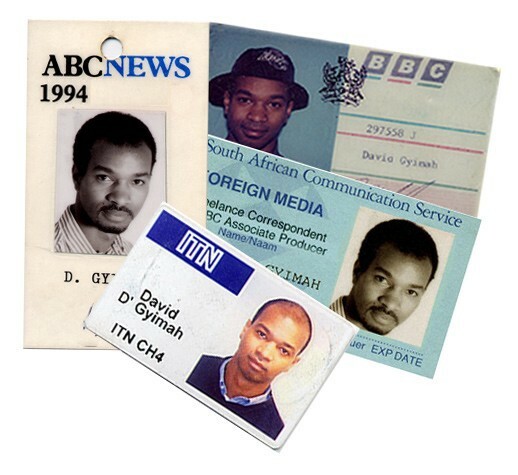 No one has a claim on our perceptions, yet in the 1990s when 29 young journalists and I picked up a camera and were told to go and shoot news, without the support of a producer, reporter or director, we bored into journalism’s construct to find its inadequacies. We found that, not all events command the same formula. We found out that because that formula was well known, PR and liars had a way of goading journalists, of forcing their hands to adopt their points of view. Whatever journalism’s ideals were, it became enslaved to the dark forces. Journalism’s reboot may require technology but it is also a philosophical re-calibration inside race and culture. Cut to ten years later and that innovation makes more sense now than it did back then. What was creative then has purpose now. Journalism, the art of attempting to represent events that invariably have happened, got its reboot but from an unlikely source — the impressionists and expressionists. If the impressionists want to bring you their interpretation of the world as seen through their critical eye, the expressionists also discarded the conventions fixed by grey men, in order to shock our senses. 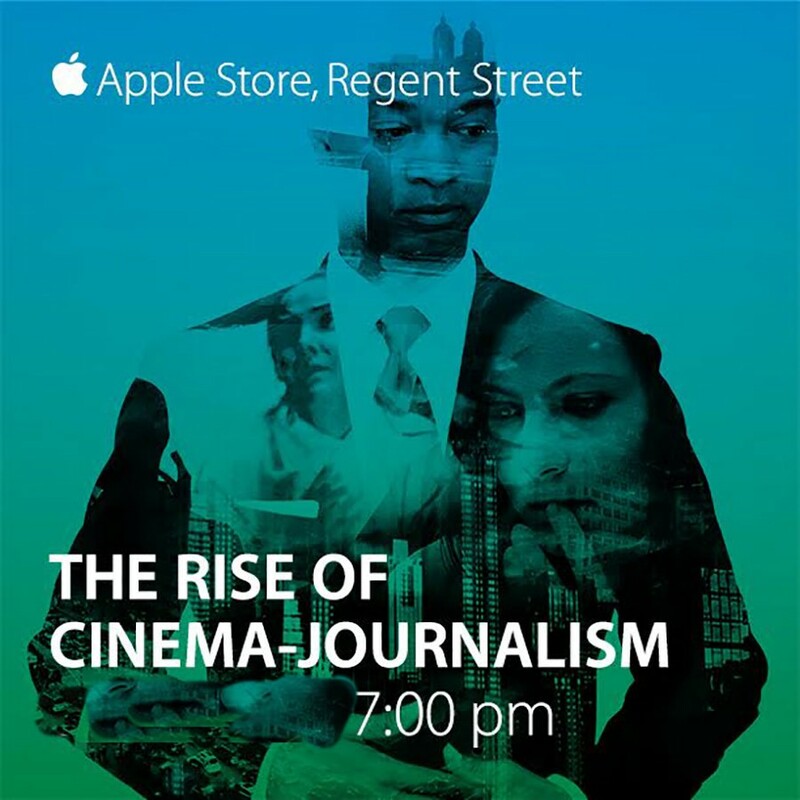 Journalism, to a group of videojournalists, became a substrate and a canvas for its audience to see events that needed to be memorable and expressive while they unpicked the thread of a forced realism of causality. Just because that event happens doesn’t automatically mean that one over there is affected. We humans tie them together to form our narrative. Back in the 1940s, with all due respect to that generation, broadcasters having found their elixir deemed us (the audience) too stupid to understand its complex methods. By the way that’s factual — a statement by the BBC Director General, so matters had to be simplified. Realistic painting post renaissance became the line to hang a fresh way of seeing things. The world as seen in scientific perspective replicated by Jean ingress’ photo-realism art e.g. The Valpinçon Bathert in 1808 testifies to a brilliance which was becoming passe. 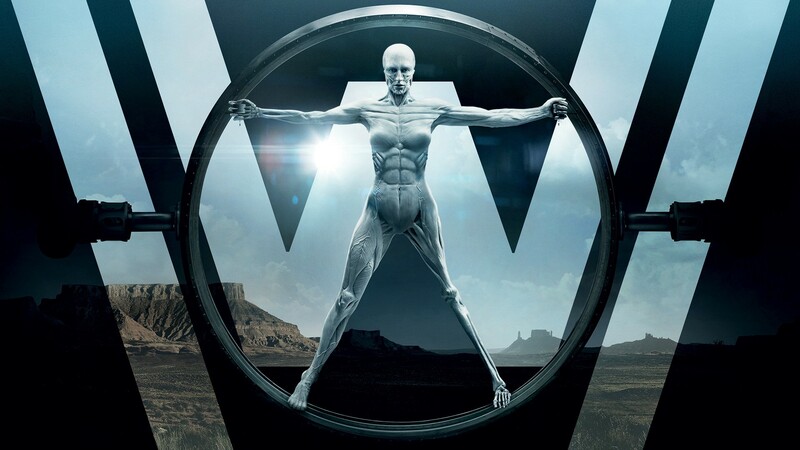 Westworld provides us with food for thought for the next gen, whilst memories, impressionism, and expressionism provide a window to seeing a new order of the day but we won’t take it!